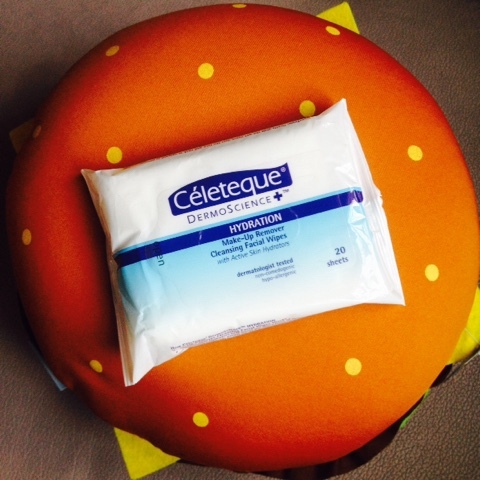 Celeteque Make-Up Remover Cleansing Facial Wipes* | Vanity and Everything in Between. Alright, I've been using Brand X of makeup remover wipes for so long that I almost forgot that makeup remover wipes are usually moist if not wet. This Celeteque facial wipes made me remember that facial wipes are really supposed to feel moist/wet upon first pull. It looks like a normal tissue paper except that it's wet and won't easily tear. It smells really good, too! It smells fresh and clean. When I first used this facial wipe, I only had BB cream, brow powder, and lipstick on. Not full-on makeup. But since this facial wipe is wet enough, I knew it would be able to remove my makeup completely even if I had full makeup on. So, here's the aftermath. Eeeewwww. 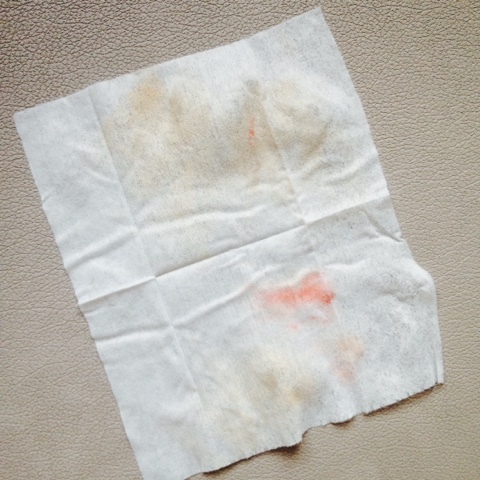 Not only did the facial wipe remove my minimal makeup, it also removed some dirt on my face! Haha! I also love the very clean effect after removing makeup. My face feels moisturised. It doesn't feel dry at all. The scent does stay a bit on my face but since it's a scent that I like, I don't mind. You see, I'm quite picky when it comes to makeup remover wipes. I used to think that any makeup remover wipes will do. There was even a time when I used regular wet wipes to remove my makeup! It made my face dry! 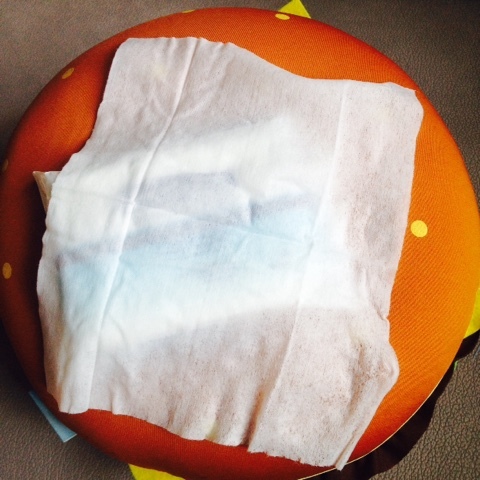 When I realised that it's about time to take care of my skin, I decided to splurge a little on makeup remover wipes. I became brand conscious. The brands I choose are still drugstore brands, just the more popular ones! They do make a difference compared to the cheaper makeup remover wipes I've tried. So, if you're lazy to wash your face at night, I suggest you get yourself facial wipes. No excuses. Celeteque Make-Up Remover Cleansing Facial Wipes retails for PhP160 per pack (20 sheets) and is available at all leading department stores nationwide.